Cause UK launch PR Workshops! Cause UK delivered its first PR workshop in Birmingham before Easter. 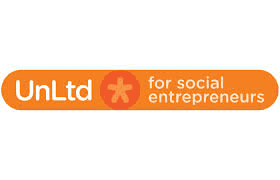 The day-long session was hosted by UnLtd – the organisation that supports Social Entrepreneurs at every stage of their journey with advice and resources. The training was focussed on how Social Entrepreneurs can run cost-effective PR campaigns on little or no budget. We also covered Social Media and Branding. We’ll be delivering further workshops; next stop London! If you’re interested in a bespoke session on how to do effective PR on a shoestring, contact Clair or Ann at clair@causeuk.com or ann@causeuk.com.